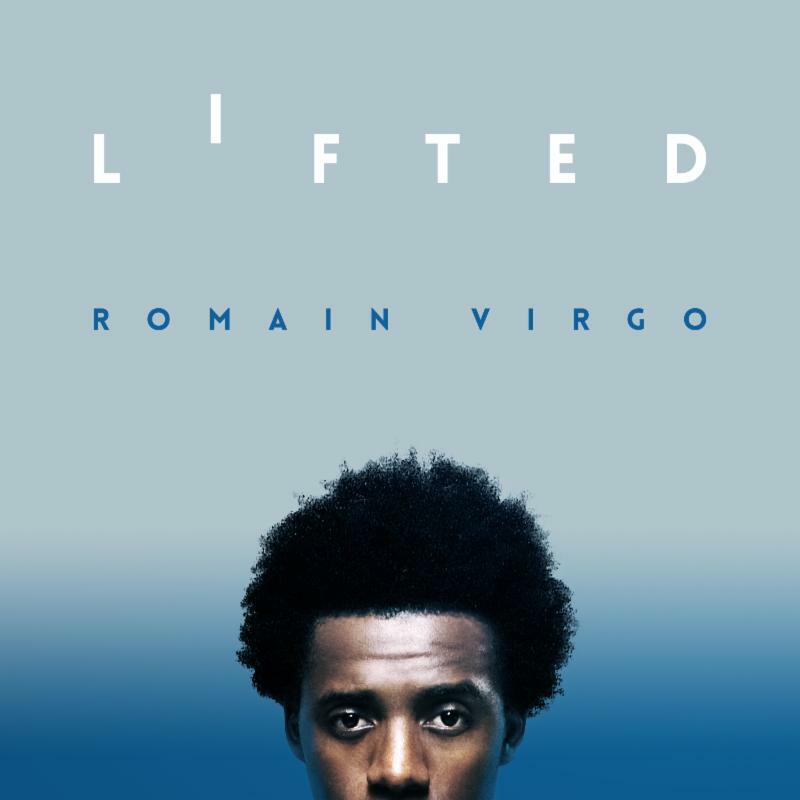 The 25-year-old Jamaican singer-songwriter Romain Virgo returns with a brand new EP Lifted on Oct 30, 2015 on VP Records. Virgo unveils hope behind darkness on this concsious 8-song set filled with social commentary. It has been eight years since Romain Virgo became the youngest winner of TVJ's popular Rising Stars - Jamaica's equivalent to American Idol. 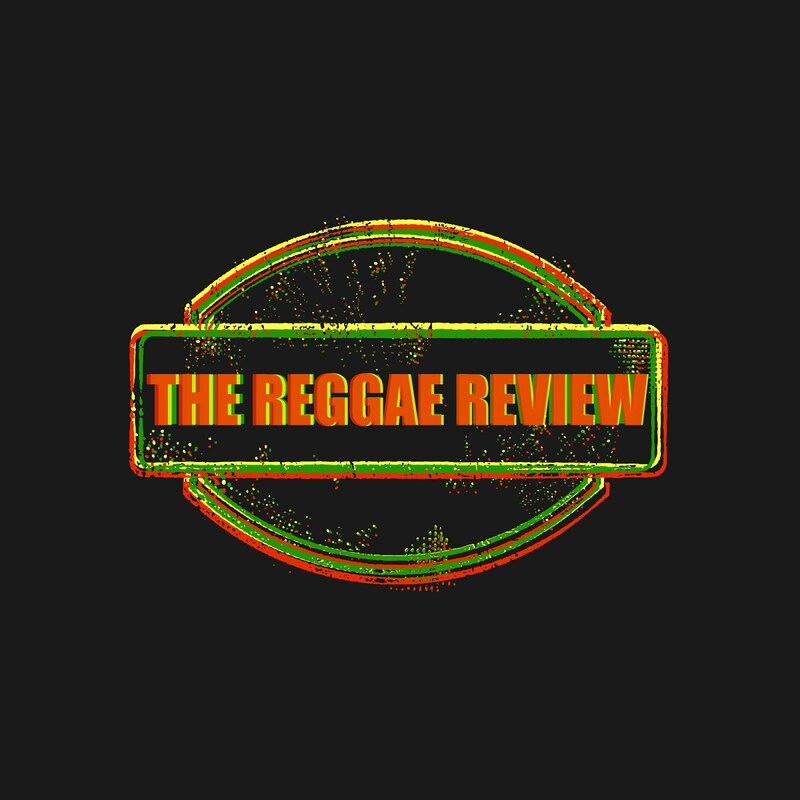 In this time frame, Romain recorded his debut self-titled album with several chart-topping reggae hits ("Can't Sleep" and "Wanna Go Home") and his sophomore album The System. He has won numerous awards within the Caribbean community - including Entertainer of the Year by The Jamaica Recording Industry Association (JaRIA) and the Prime Minister's Youth Award for Excellence in his native country. He made history again as the first Jamaican artist to perform at Academy of Country Music Awards in Nashville, Tennessee - where he sung his Reggae's Gone Country rendition of "All The Gold In California" alongside original vocalists The Gatlin Brothers. His new EP Lifted and his 2016 album Love Sick will continue to show his range as a singer and as one of Jamaica's brightest stars. I love Romain Virgo's new CD Lifted and all the songs.